If you’re short like me chances are you’ve missed out on buying that great fitting pair of pants because they’re just too long. Did you know taking up a pair of pants if fairly easy to do, with or without a sewing machine?! 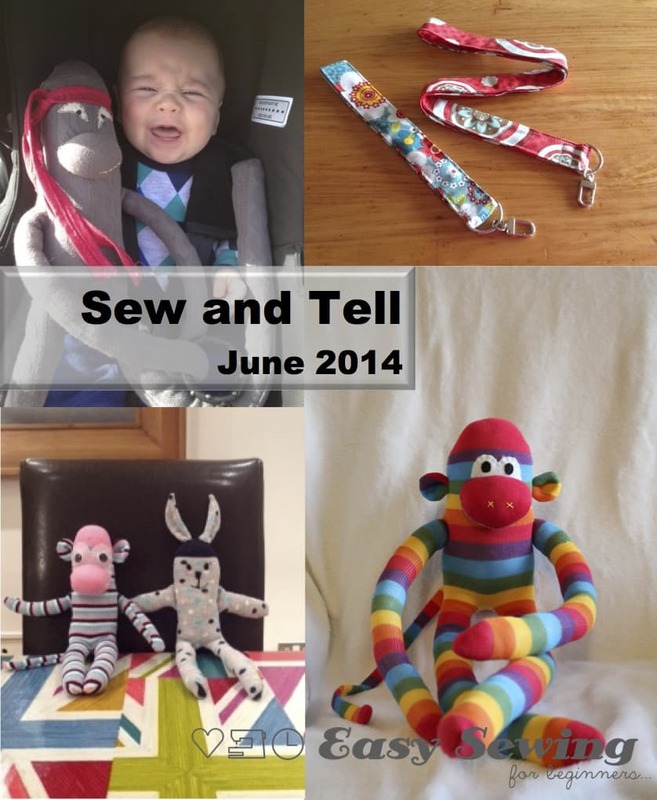 I’ve made a few video tutorials over the last couple of years showing you step by step how to work out the length you need and how to take them up, whether that be by hand or with a sewing machine. All you need to hem your pants by hand are a few basic and inexpensive sewing supplies, such as a needle, thread, scissors, pencil and a ruler or tape measure. You can see the full video tutorial and photo tutorial for how to hem pants by hand here. This next video tutorial shows you how to use a simple straight stitch on your sewing machine to hem a pair of pants. 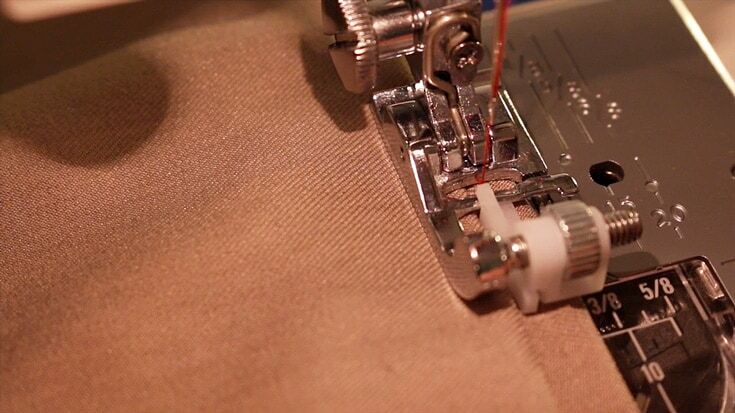 Using a straight stitch to secure the hem gives your stitching the strength it needs to stay put. 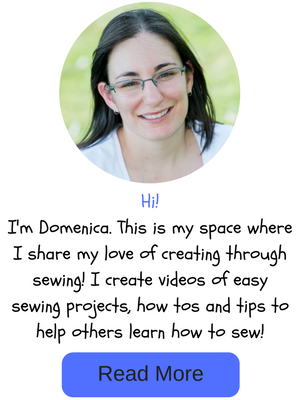 You can find my tutorial for hemming pants with a straight stitch here. Have a hole in a very loved soft toy? 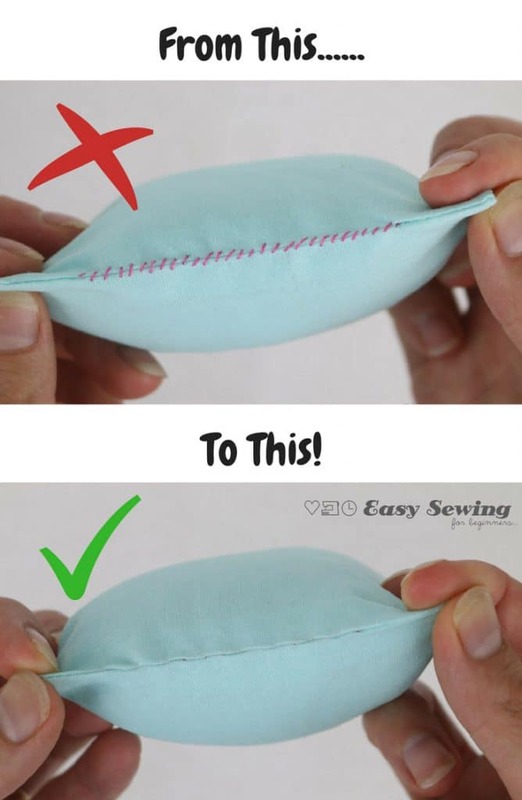 Fix it up like a pro with this invisible stitch! If you’re looking to hem a pair of jeans and keep the existing hem then check out this tutorial from Professor PinCushion! This last method is best for hemming dress pants and involves using a special stitch on your sewing machine called the blind hem. 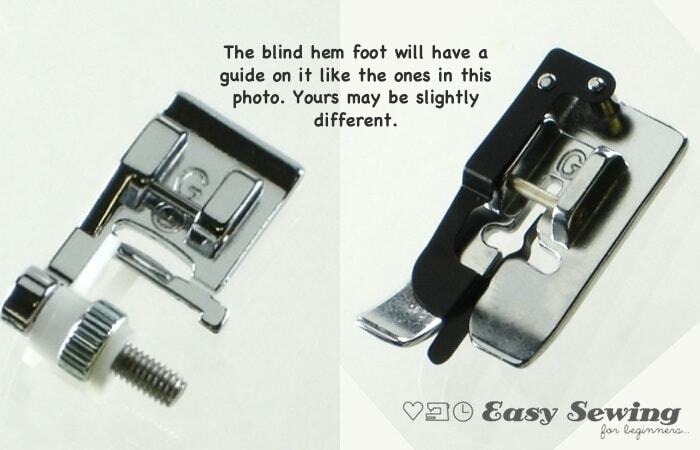 You would also need a special presser foot called the bling hem foot. Most people have it and don’t realise what it’s for (I know I had one for years before I worked out what it was for!). I put a photo down below so you know what to look for. 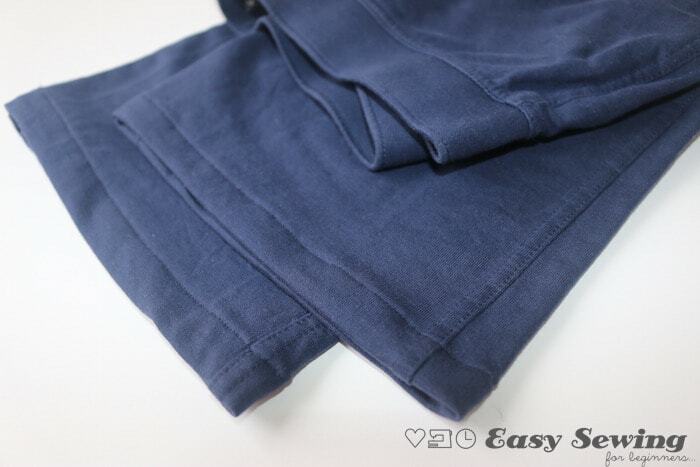 This special stitch will enable you to hem dress pants without a visible stitch line from the outside of the pants. It’s kind of like the same result you get when hemming by hand, but it’s a lot neater and definitely more fun. It’s a bit more of an advanced sewing skill, but the step by step tutorial for how to hem pants using a blind hem stitch can help you be successful with it. I hope you’ve found these tutorials useful. 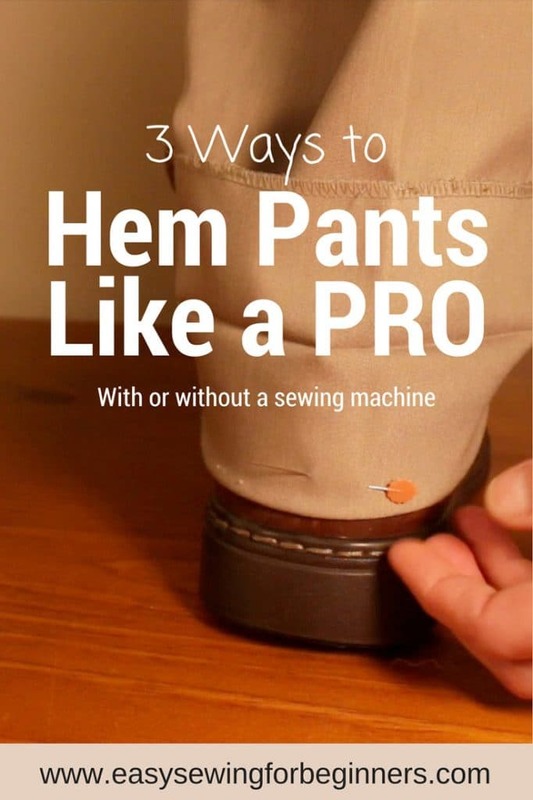 Hemming pants is something we are all capable of doing, especially with the help of step by step video tutorials. I’m short too. Lots of blouses are too long, but I’m afraid to cut them. Can you show how to do it? Thank you! I will definitely keep that in mind.